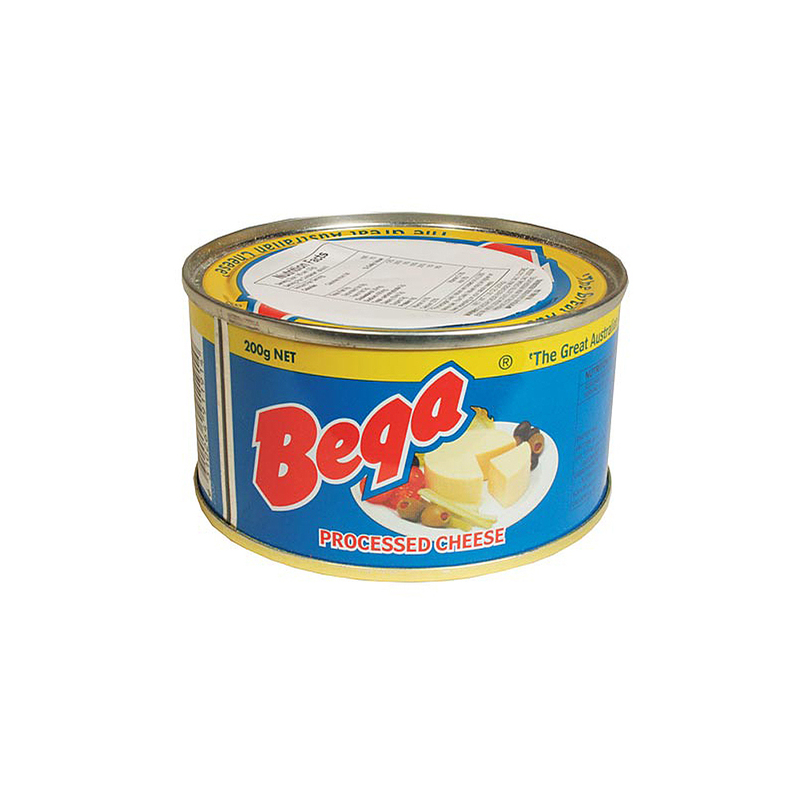 Bega Canned Cheddar Cheese is an excellent addition to your long-term food pantry. No refrigeration is necessary with this cheddar cheese and it will last for years if stored in optimal conditions (out of direct sunlight and high temperatures). The 7.05 oz (200g) can is small and lightweight which makes it great for emergency kits and compact to store. Ready to spread on crackers or bread or use it in a meal that requires cheddar cheese.